The province of Crimea dominated the news back in March as the nations of Ukraine and Russia were locked in a struggle to determine the future of this region. 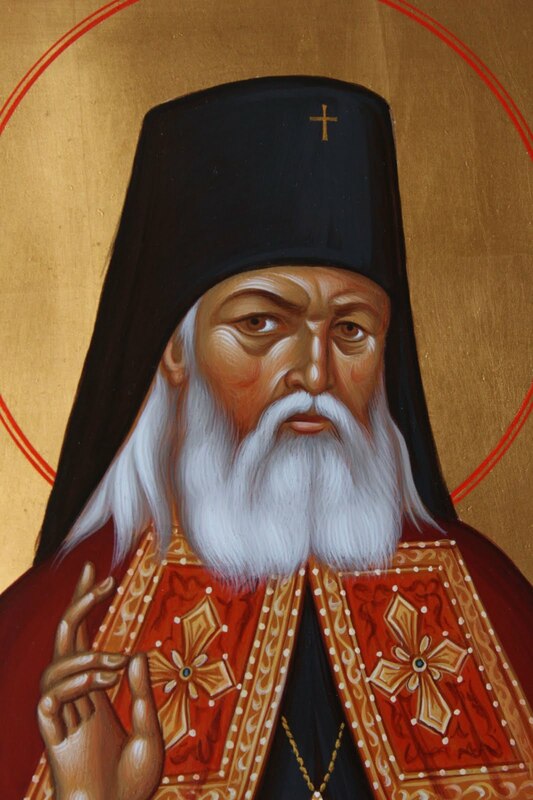 Whatever one’s political leanings – toward Ukraine or Russia, Orthodox Christians know that the land of Crimea is blessed by the presence of a modern day saint and miracle worker: St. Luke the Surgeon, bishop of Simferopol and Crimea. The year 1917 found Dr. Valentin in the city of Tashkent as the head surgeon in the largest city hospital as well as a professor in the college of medicine. In that year the Russian Revolution erupted across the nation and with it a civil war which soon reached the remote Tashkent region. As the Communists assumed power, they began an organized campaign against religious faith. Dr. Valentin was under constant threat since he had become a devout Orthodox Christian and refused to conduct surgery without an icon of the Theotokos hanging in the operating room, beginning each surgical procedure with the Sign of the Cross. He was arrested for the first time in October of 1919 on false charges and was nearly executed by firing squad. Several days later, his beloved wife died from tuberculosis at the age of 38 leaving him a widower with four children. 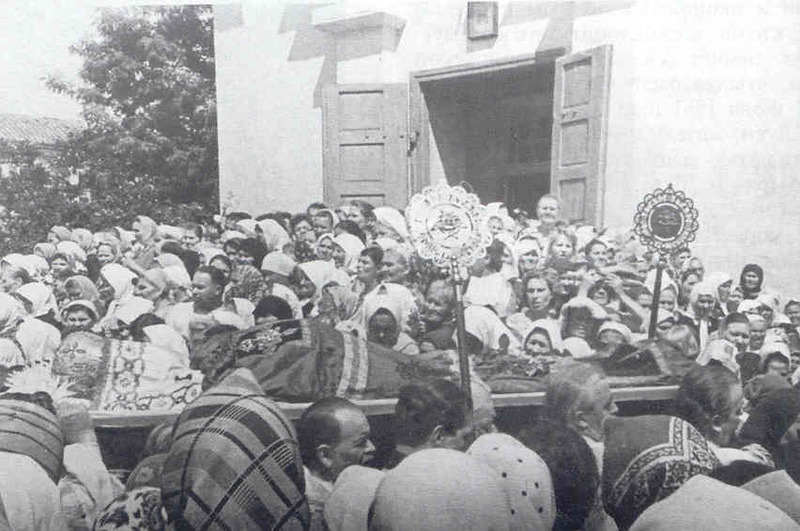 In the midst of the fierce persecution of the Church by the Communists, when many clergy were renouncing their faith and their priesthood in order to be spared persecution, Dr. Valentin was ordained on February 15, 1921. The new priest continued his practice of medicine and surgery, giving his lectures and receiving patients while wearing his cassock and priestly cross. They tell me to take off the cassock, but I will never do it. The cassock will remain with me until death…I don’t know what they want from me. I believe in God. I help people as a doctor; I help also as a pastor of the Church. Whom do I harm? 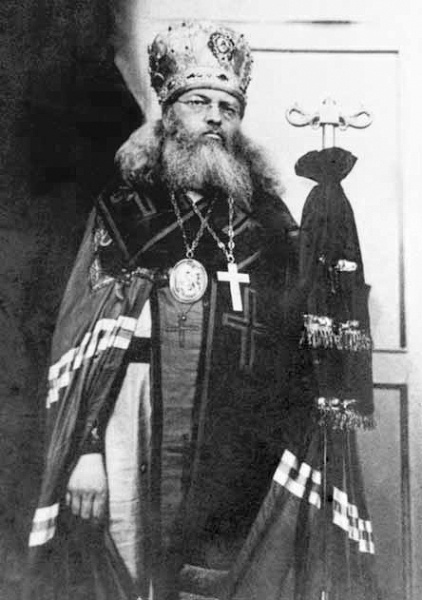 While many Orthodox Christians tend to “compartmentalize” their faith, that is, reserve it for Sundays and when involved in “church things”, Bishop Luke’s Orthodox faith was a part of his daily life and secular career, even under the threat of arrest and torture. With the beginning of World War II and the invasion of Russia by the Nazi Germans, the Communist government began to ease their persecution against the Church in order to rally the people to the defense of the country. Bishop Luke was freed from exile in 1942 and resumed his episcopal ministry as well as his medical practice. He published two scientific works: Essays on the Surgery of Pyogenic Infections and Late Resections of Infected Gunshot Wounds in Joints for which he was awarded the prestigious Stalin Award, using the prize money to help children victimized by the war. Despite the easing of open persecution against the Church, Bishop Luke continued his ministry as a bishop under very difficult circumstances. The bishop found churches and monasteries in ruins throughout his diocese with few priests. Many of the priests were negligent in their pastoral duties, officiating at services in a mechanical way, viewing the priesthood simply as a job. Government officials used any excuse to close a church and intervened in parish councils, appointing atheists, thieves and alcoholics to interfere in the daily administration of parishes. The bishop’s mail was opened, his telephone conversations were recorded and government agents regularly photographed lay people who participated in his divine services. My long journey was difficult a nd thorny, but at the same time it was also a remarkably blessed one. God’s grace was with me along the way, and my path was illumined by the light of Christ. And it is a joy for me, a very great joy, to have traveled that path. It was a great act of kindness done by God for me. I consider the difficult years of priesthood, soon followed by my service as a bishop, not as burdensome, but as the most blessed, best, happiest years of my life. 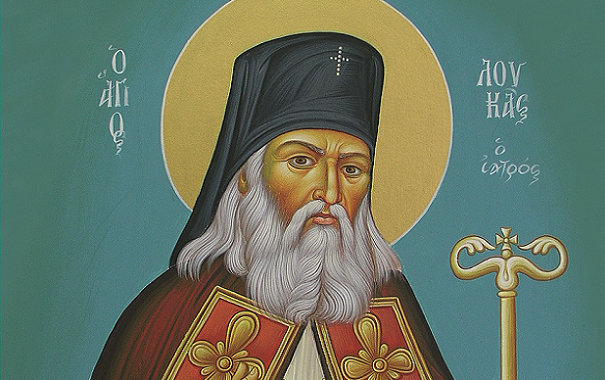 O holy hierarch Luke, physician wise in God.